An important part of the early learning stage is understanding the concept of parts that make up a whole. 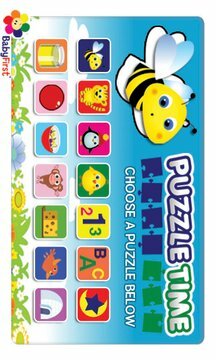 In BabyFirst’s “Puzzle Time” application, children have the ability to drag and drop puzzle pieces into the correct location and make it whole. 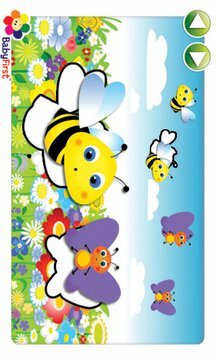 Choose between a variety of puzzles including animal scenes in the jungle, arctic and on the farm. Or pick a puzzle that contains letters, numbers or shapes. Have fun exploring with your baby or toddler!